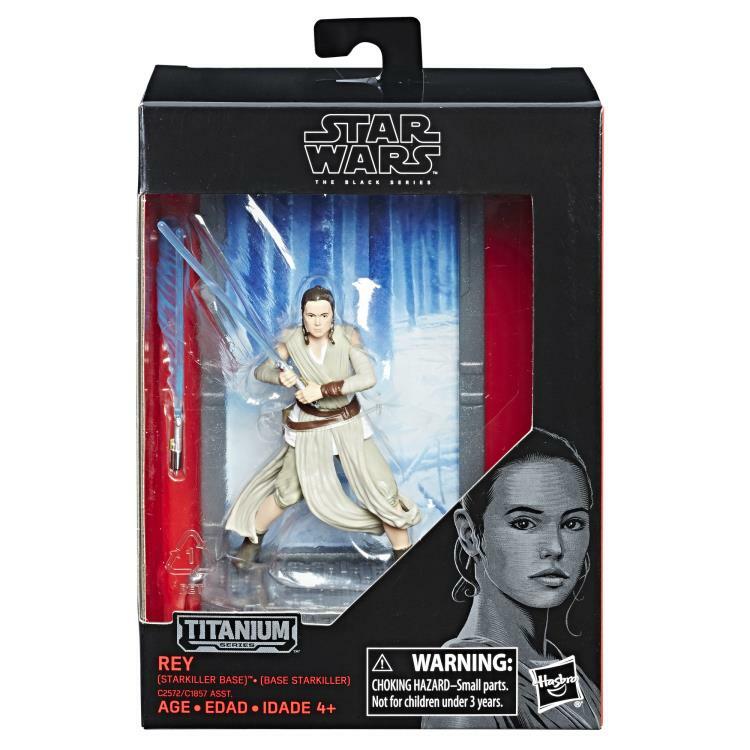 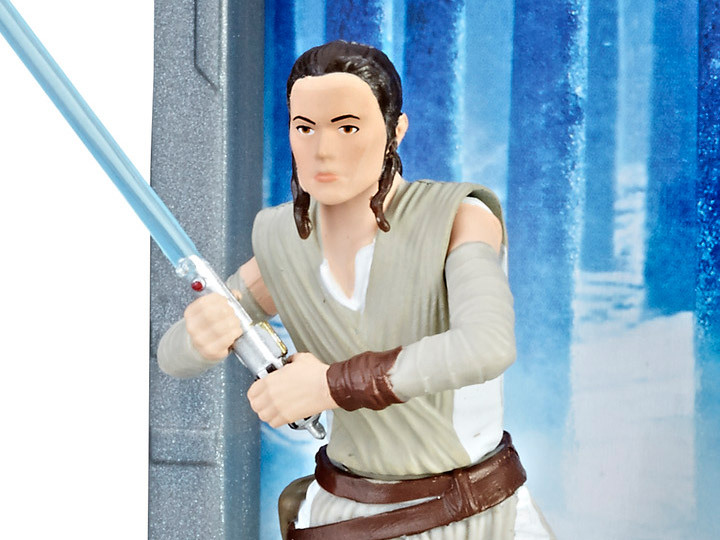 The Titanium Series Rey figure, like all die-cast figures from the Titanium Series, features impeccable movie-real design, incredible detail, and die-cast pieces and accessories. 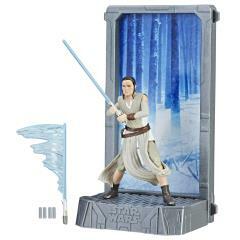 Each figure also includes a character-inspired base and reversible backdrop, as well as character-specific accessories, so kids and collectors can recreate and reimagine iconic moments from the Star Wars saga. No collection is complete without these die-cast figures from the Titanium Series and the incredible Star Wars universe!